Kyle Davis has been with the U.S. Geological Survey for 7 years, beginning his career as a master’s student. 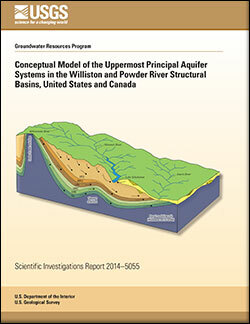 Currently, Kyle is the modeling specialist for the Dakota Water Science Center in Rapid City, South Dakota. 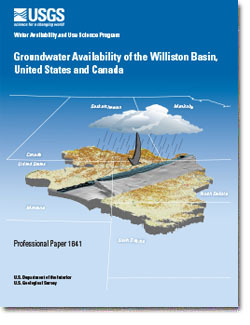 Kyle’s primary roles and responsibilities include the application of numerical models in the assessment of groundwater availability and use. Kyle holds B.S. and M.S. degrees in geological engineering from the South Dakota School of Mines and Technology. 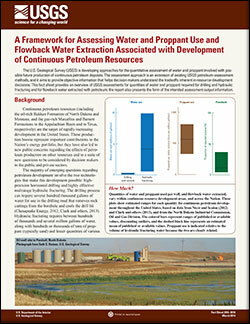 Kyle’s research interest involves developing and using new and improved analytical techniques to model complex groundwater systems. 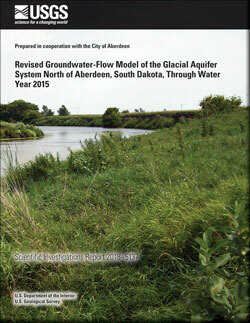 Valder, Joshua F.; Eldridge, William G.; Davis, Kyle W.; Medler, Colton J.; Koth, Karl R.
Valder, J.F., Eldridge, W.G., Davis, K.W., Medler, C.J., and Koth, K.R., 2018, Revised groundwater-flow model of the glacial aquifer system north of Aberdeen, South Dakota, through water year 2015: U.S. Geological Survey Scientific Investigations Report 2018–5137, 56 p., https://doi.org/10.3133/sir20185137. 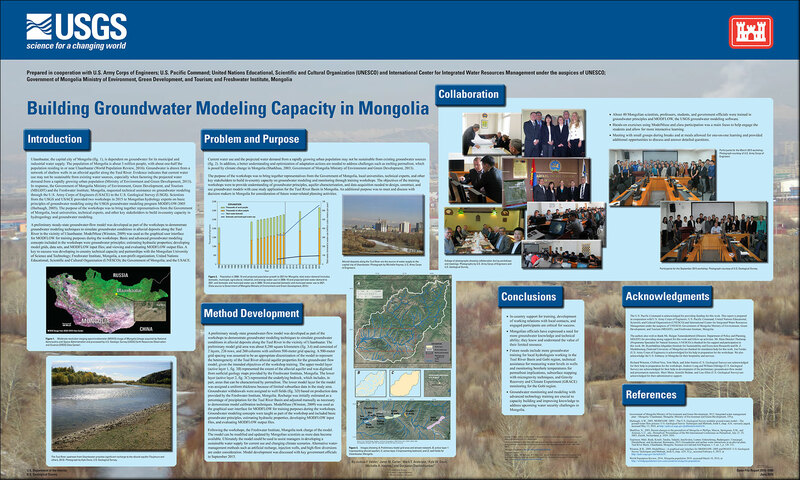 Valder, J.F., Carter, J.M., Anderson, M.T., Davis, K.W., Haynes M.A., and Dechinlhundev, Dorjsuren, 2016, Building groundwater modeling capacity in Mongolia: U.S. Geological Survey Open-File Report 2016–1096, 1 sheet, http://dx.doi.org/10.3133/ofr20161096. 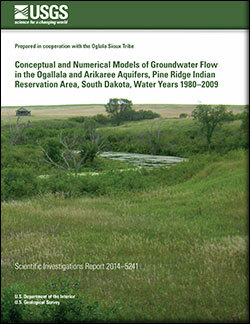 Davis, Kyle W.; Putnam, Larry D.; LaBelle, Anneka R.
Davis, K.W., Putnam, L.D., and LaBelle, A.R., 2015, Conceptual and numerical models of groundwater flow in the Ogallala and Arikaree aquifers, Pine Ridge Indian Reservation area, South Dakota, water years 1980–2009: U.S. Geological Survey Scientific Investigations Report 2014–5241, 68 p., http://dx.doi.org/10.3133/sir20145241. 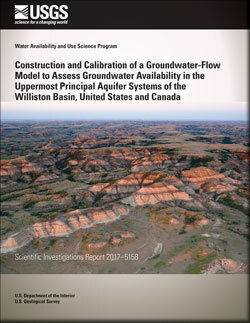 Davis, Kyle W.; Putnam, Larry D.
Conceptual and numerical models of groundwater flow in the Ogallala aquifer in Gregory and Tripp Counties, South Dakota, water years 1985--2009; 2013; SIR; 2013-5069; Davis, Kyle W.; Putnam, Larry D.